I am talking today with H.E Ambassador Francisco Gormáz Lira, who leads the Chilean Diplomatic Mission in Bern. On November 24, 2016, Ambassador Francisco Gormáz Lira presented his credentials as Ambassador of Chile to the Swiss Confederation. Q1: Ambassador Francisco Gormaz Lira, could you tell us about yourself and your diplomatic career. In which countries did you have the opportunity to represent Chile? What are your general impressions about Switzerland? Ambassador Francisco Gormaz Lira: First of all, I would like to thank you for this kind invitation and to congratulate LATAM BUSINESS NETWORK for the excellent work you do in the interest of strengthening the economic and commercial relations of our region and particularly of our country. I have had the honor and privilege of serving my country for more than 31 years of my career in the Diplomatic Service. After graduating from the University of Chile with a degree in Political and Administrative Sciences, I joined the Diplomatic Academy “Andres Bello” in 1986. 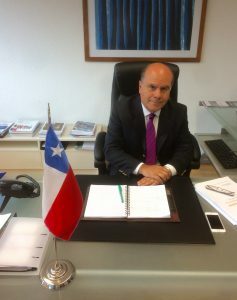 In my positions abroad I was privileged to serve at the Embassies of Nicaragua, Mexico, the United States of America and Spain, as well as to have being appointed as Consul General of Chile in Ushuaia, Argentina. In June 2014 I was promoted to the rank of Ambassador and assumed as Head of the Directorate of Regional Coordination at the Ministry of Foreign Affairs. On December 13th 2016 H.E. the President designated me Ambassador of Chile to the Swiss Confederation and concurrent to the Principality of Liechtenstein. On June 21st 2017 I presented my credentials in Liechtenstein. I am pleased to represent Chile in this beautiful country, with which we have excellent, close and long-standing relations. We see this reflected in various areas of bilateral and multilateral cooperation. Q2: The mining sector has a strong impact on the Chilean Economy growth. Could you talk to us about the current situation of this industry? And in which specific areas Switzerland could be related? Ambassador Francisco Gormáz Lira: The key lies in developing more instances in the designing and execution of mining projects in order to transform this industry into an integral platform that guarantees its sustainability. This aspect has been one of the main axes of action of the Ministry of Mining. The foundations for Chile becoming a leader in mining solutions (in the field of mining) are solid. For instance, it counts with 29.2% of the total world copper reserves, and it is a leading supplier of natural nitrates; such as iodine; lithium; Molybdenum, silver and gold. Added to this, Chile has an external image of a reliable country, with institutional, political and social stability, huge geological wealth and extensive mining expertise. All things considered, Chile has all the qualities and comparative advantages for developing new projects in any productive scale and for diversifying its mining industry. In fact, by the year 2025 companies of the sector expect investments of around US $ 50 billion. As for the bilateral business relations of Chile and Switzerland, promoting growth of our mining sector and especially our exports of copper, iron, among others commodities, would obviously have a significant impact on the joint work between our two countries. Q3: Talking about the Pacific Alliance, what has been the role of Chile? Which have been the benefits for Chile as a member? 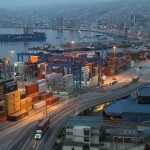 On the other hand, President Bachelet stressed the need to continue opening up markets and to expand the existing ones. She also highlighted the fact that “since the success of this alliance is driven by a shared conviction by Member States, first, regional integration is necessary for its sake; and second it is an instrument that contributes to something we all seek, which is to improve the lives of our citizens, promote social inclusion and overcome inequality”. Q4. 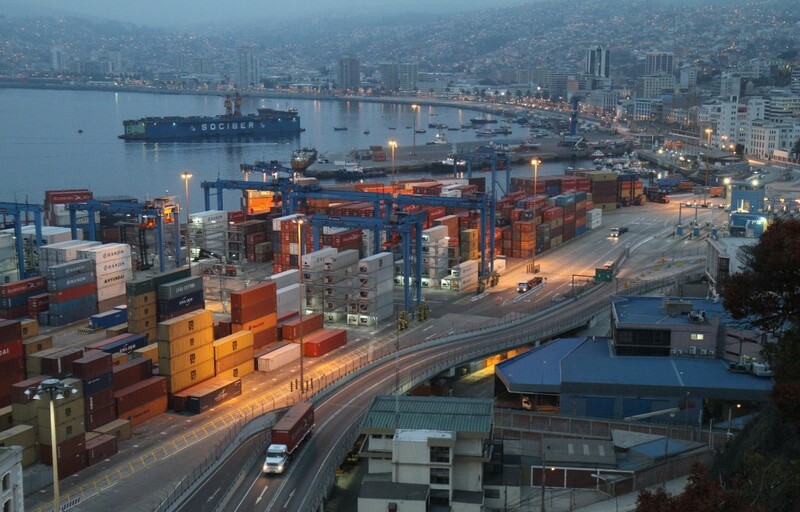 During 2016 vs. 2015 Swiss exports to Chile increased 12% exporting CHF 268 Mi**. Also during 2015, Swiss companies employed 19,900ee. ** Which are the main industries in where Swiss companies are currently active in Chile? Ambassador Francisco Gormáz Lira: I should point out that in the year 2016 commercial exchange between Switzerland and Chile grew, to our satisfaction, by 5%. And we are confident that in the coming years trade figures can replicate to those observed at the beginning of this decade, when we achieved a trading exchange of US $ 1.4 billion. The foregoing is due to the existing symmetries, confidence in our markets, regulatory framework and the Trade Agreement in the context of EFTA. We must also mention the high level of Swiss investment in Chile (USD 2.176 billion), which speaks for the confidence of Swiss businessmen in increasing trade exchange with Chile and the presence of their companies in our country. • A solid, institutionally stable and secure economy. • An open and highly dynamic market that allows easy expansion to other markets in the region. Inflation for 2017 of 2.8% (CPI, annual var. in %, eop). Chile and Switzerland have a Double Taxation Agreement and FTA with EFTA since 01.12.2004**.